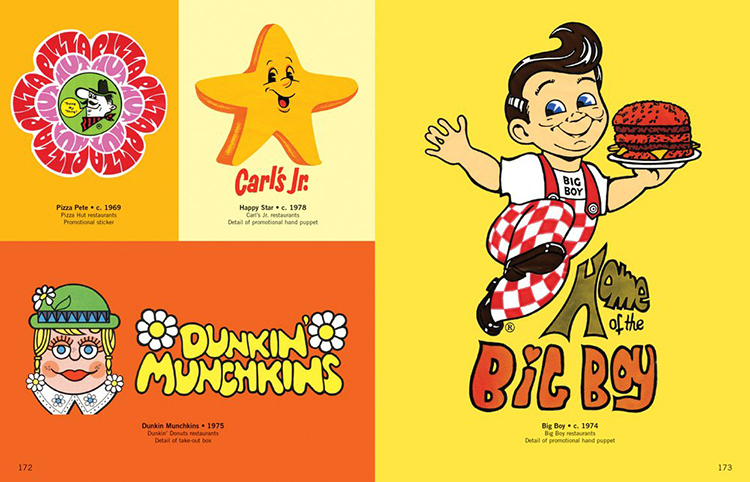 Classic advertising geeks rejoice! 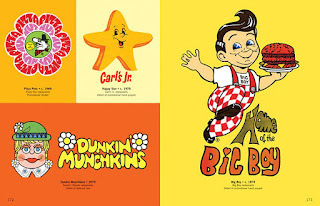 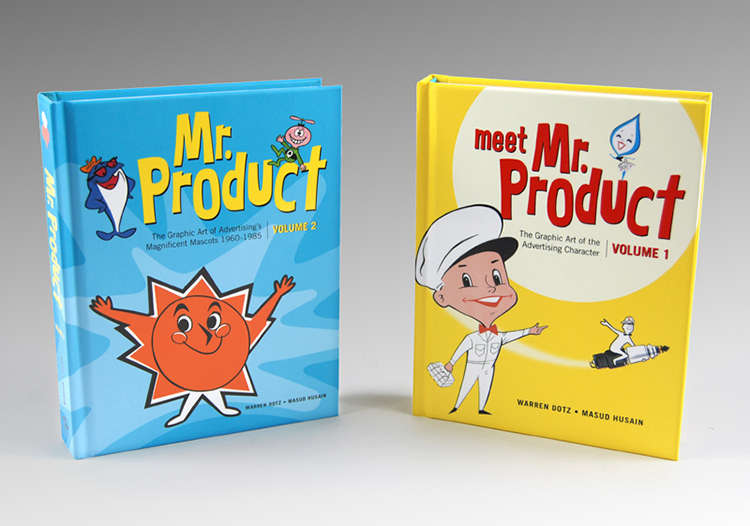 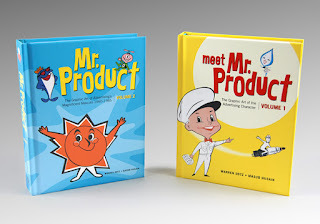 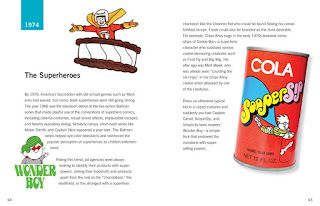 This lovely two-volume book series illustrates the art and history of beloved advertising characters and mascots from the 40s through the 80s. 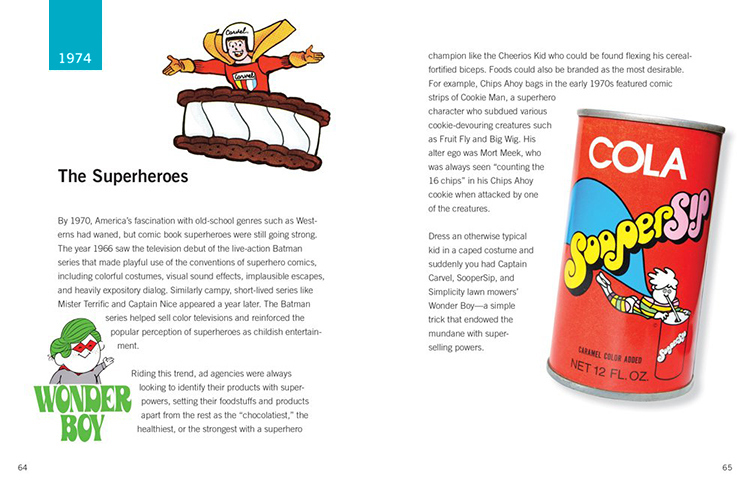 Great for perusing while drinking your morning coffee and procrastinating on that big project for that difficult client.